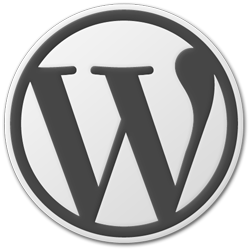 WordPress 2012 Survey – Do Your Part to Help Make WordPress Better! WordPress 2012 Survey is open! 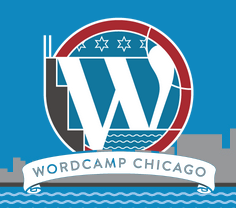 It's your time to help the WordPress community by taking the WordPress 2012 Survey. The survey is for anyone who uses WordPress, including bloggers, businesses, and developers. It only takes a couple of minutes to complete and your input will help make WordPress … Read more about WordPress 2012 Survey – Do Your Part to Help Make WordPress Better!